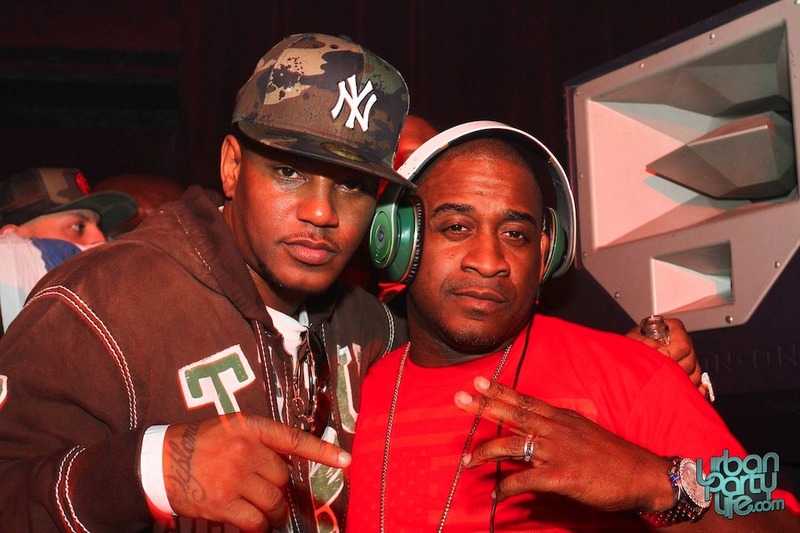 Cam'ron Hosts In The Studio With The 400 at Mansion Nightclub, Miami Beach. The Thursday, March 3rd edition of Mansion‘s In the Studio With The 400 featured plenty of bottle poppin’ thanks to guest host, Cam’ron. The Moët overflowed while DJ Affect and DJ LS One took over the DJ booth. Special guests included Freekey Zekey, and Mack Maine. Cam’ron and his entourage were captured by Urban Party Life’s cameras; click here to head to our photo gallery. « Club Play Launches Mobile App, New Website and More.